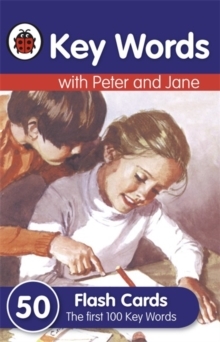 Key Words with Peter and Jane uses the most frequently met words in the English language as a starting point for learning to read successfully and confidently. 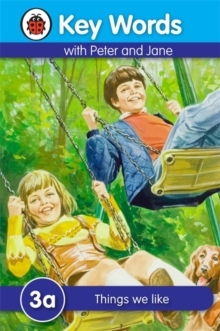 The Key Words reading scheme is scientifically researched and world renowned. 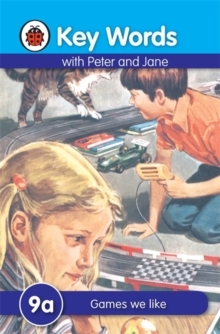 In book 9a, Peter and Jane play games and sports in 111 new words, including 'skipping', 'quickly', 'treasure' and 'paints'. 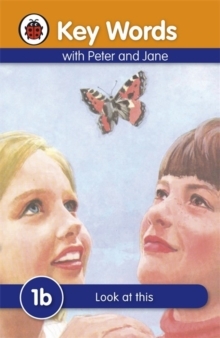 Once this book has been completed, the child moves on to book 9b. 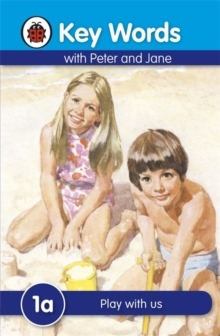 The Key Words with Peter and Jane books work because each of the key words is introduced gradually and repeated frequently. This builds confidence in children when they recognise these key words on sight (also known as the 'look and say' method of learning). Examples of key words are: the, one, two, he. There are 12 levels, each with 3 books: a, b, and c. Series a:Gradually introduces new words. Series b:Provides further practise of words featured in the 'a' series. 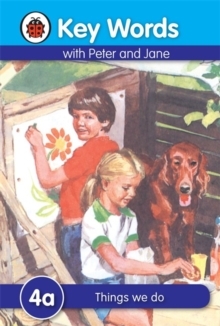 Series c:Links reading with writing and phonics. All the words that have been introduced in each 'a' and 'b' book are also reinforced in the 'c' books.